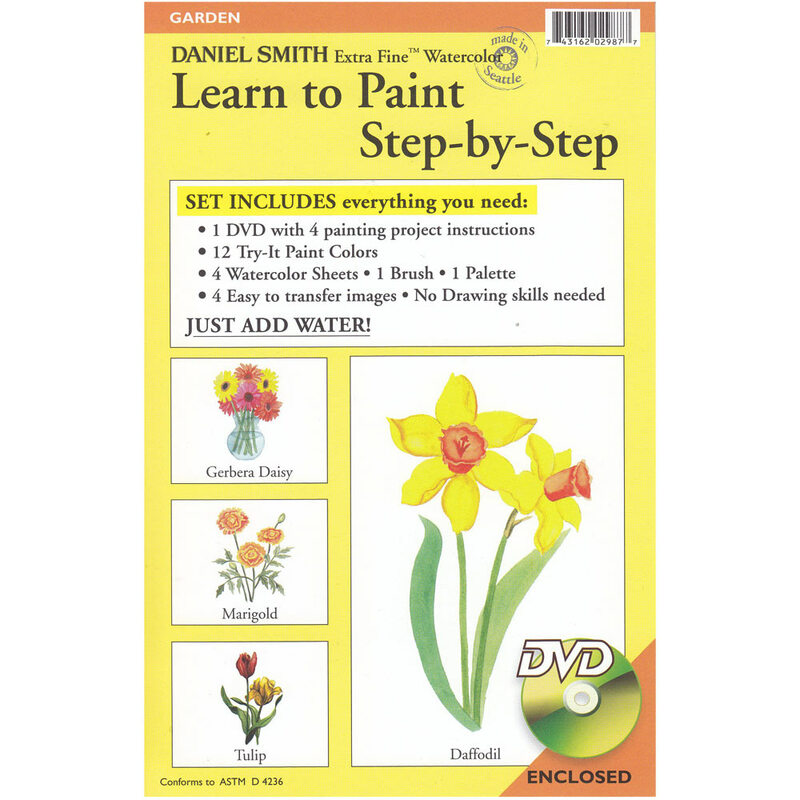 Learn to paint step-by-step with this great new Danial Smith Watercolour Kit. 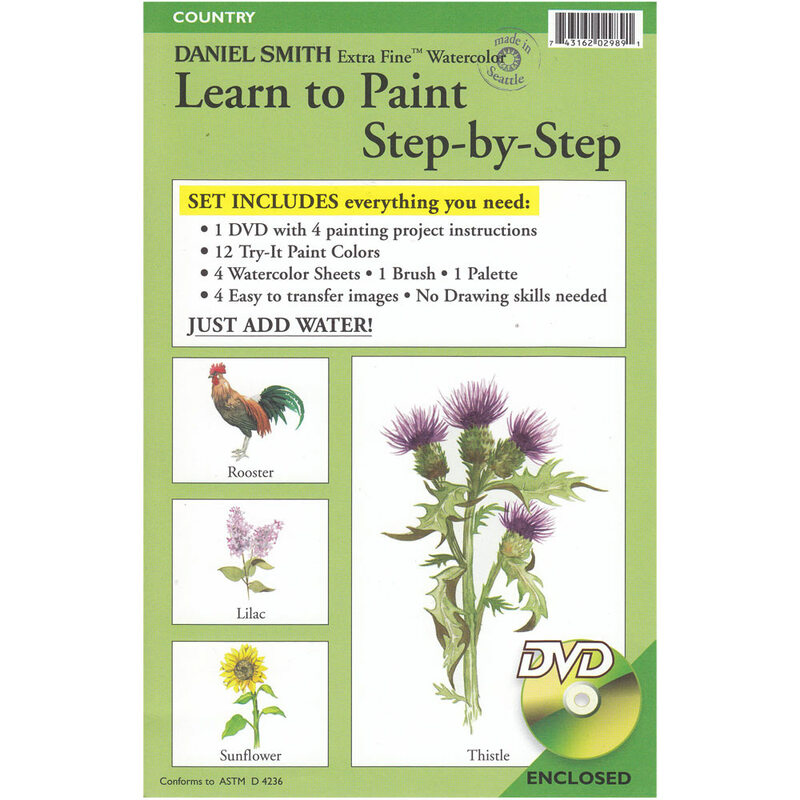 It includes everything you need to produce 4 beautiful watercolour paintings and is great for anyone who wants to try watercolours without buying all the materials first. 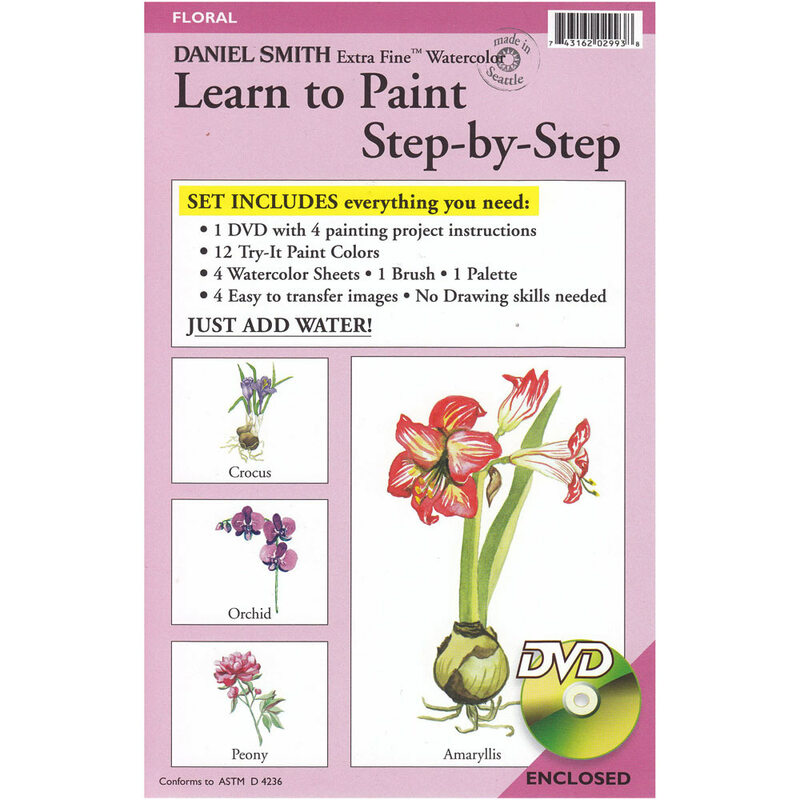 No drawing skills are needed - just add water! 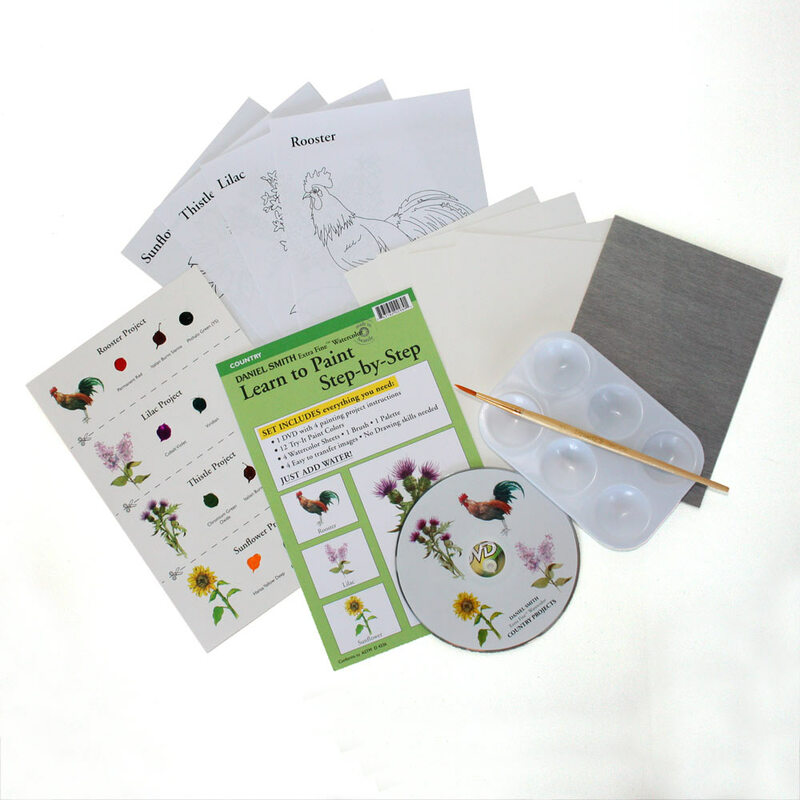 3 different kits are available each with 4 different projects to choose from.